Archivist Online allows you to stay in control of your money at all times. 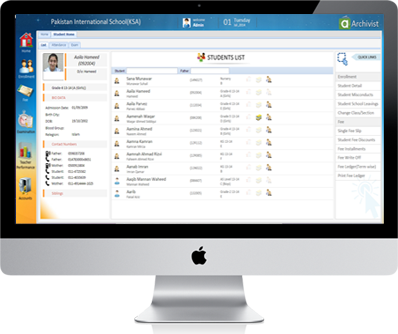 Our powerful accounting software for schools in Pakistan will allow you to track your expenses and income to ensure that every dollar and cent is accounted for. Our financial accounting software for schools provides you with a practical solution to school management through deep analysis of financial accounts in order to provide you with valuable insight. You will be truly amazed by all of the power that it places right at your fingertips. Archivist Online provides an error free accounting solution that eliminates the risk of fraud, disclosures, incorrect financial statements and other common bookkeeping mistakes seen when bookkeeping is done manually. By automatically keeping track of your calculations for you and eliminating the risk of errors you can provide the transparency in finances that parents demand. Don’t spend your precious time managing your account software, let us do that for you so that you can focus on what is important, managing your educational institution. This powerful software works hand in hand with our accounting software to provide you with an in depth way to manage fees with transparency and accuracy. By making the choice to use Archivist as your cloud based financial accounting solution, you can eliminate the need for manual entry saving you time and money on administrative tasks. 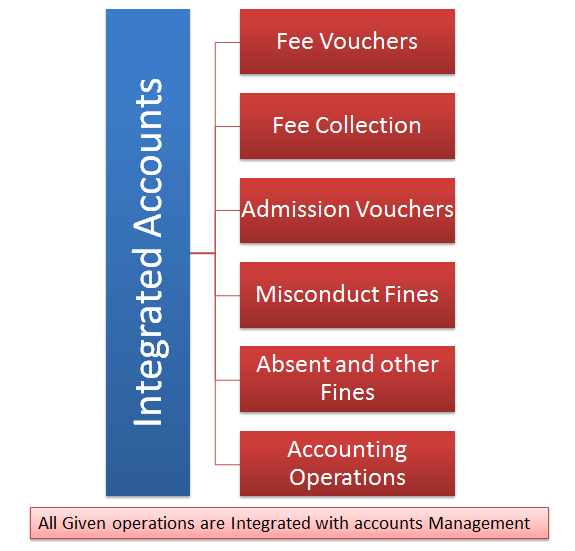 Double Entry accounting system makes sure of accurate entries provides guarantee of balanced Trial Balance. All modules including fee, enrollment and other processes are auto linked with accounts system so whenever you add or change any entry all accounts reports are automatically updated without any delay. Bank Reconciliation form to keep your system updated and synchronized with banks.